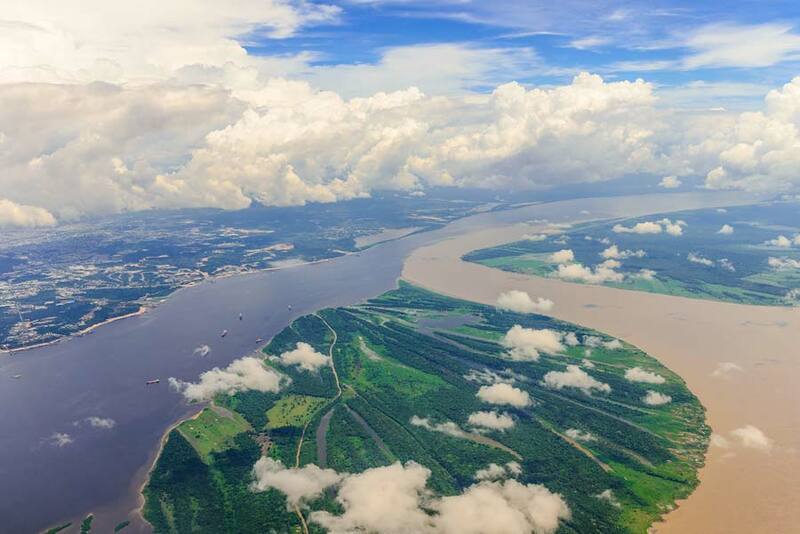 The Amazon has enthralled travelers for centuries, with its very name evoking a sense of mystery and adventure. This jungle covers a huge portion of the overall landmass of Peru, but the city of Iquitos perfectly captures its secretive atmosphere. Iquitos is found deep in the Amazon, with no road access available in or out. This northern city is surprisingly large considering its remote location. In fact, with nearly 500,000 inhabitants, it’s the largest city in the world accessible only by air or river. Although Iquitos’ exact origins are unclear, it’s believed that the city’s first settlers were likely Jesuit missionaries. The city prospered beginning in the late 19th century due to the growing international demand for its rubber resources. This rubber boom attracted European immigration and rapid economic development, transforming this small town into an important industrial center. The boom came to a close when rubber seeds were smuggled overseas, ending Iquitos’ monopoly on this valuable the product. Today, the city’s grand Spanish-, Portuguese- and Italian- influenced houses speak to its wealthy past. Iquitos owes its beautiful architecture and much of its unique identity to the legacy of the rubber boom. Around 90 of the city’s buildings are designated architectural heritage sites. Gorgeous European-style mansions can be found on nearly every street corner, making the city an enchanting place to explore. The Casa de Fierro (Iron House) is perhaps the most impressive building in town, and was constructed by Eiffel Tower architect Gustave Eiffel. 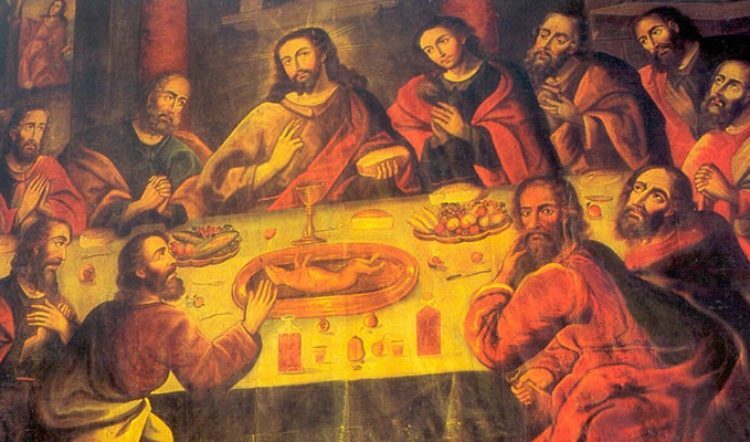 But don’t think Iquitos is mired in the past. The streets of modern Iquitos are alive with color and noise. The city is known as a party center, with a reputation for exciting nightlife. 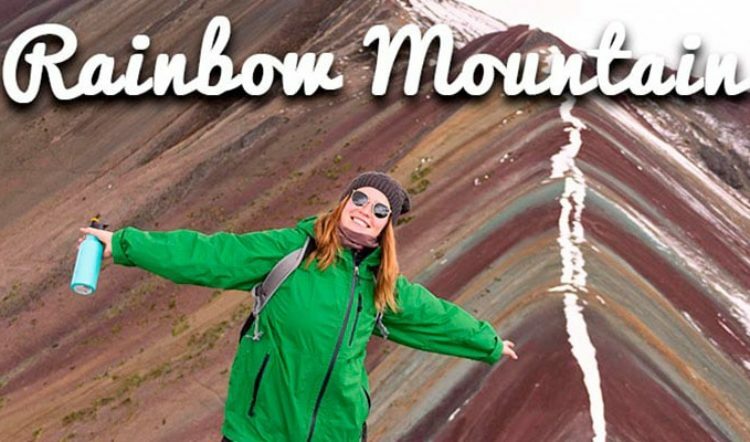 It’s a chaotic, bewildering and an unforgettable place to visit. It may be difficult to drag yourself away from the charms of Iquitos, but the jungle around the city is what draws most visitors to this part of the country. This section of the Amazon is one of the best for wildlife spotting, adventure activities, and general exploring. 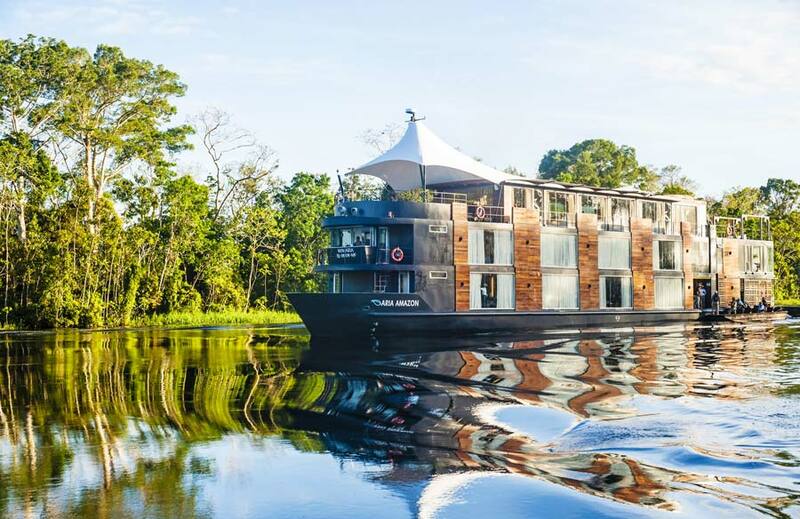 Similar to its popular Amazon counterpart Puerto Maldonado, located in the Peru’s southern Amazon, Iquitos is home to numerous boutique lodges as well as Amazon luxury cruise tours. In the south, however, the rivers that run through the Amazon rainforest are actually smaller waterways that flow into the Amazon itself. 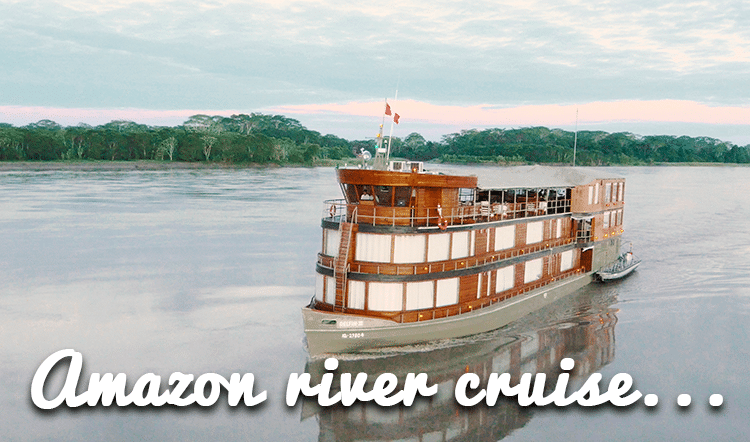 Iquitos, on the other hand, offers opportunities to cruise right on the true Amazon River. 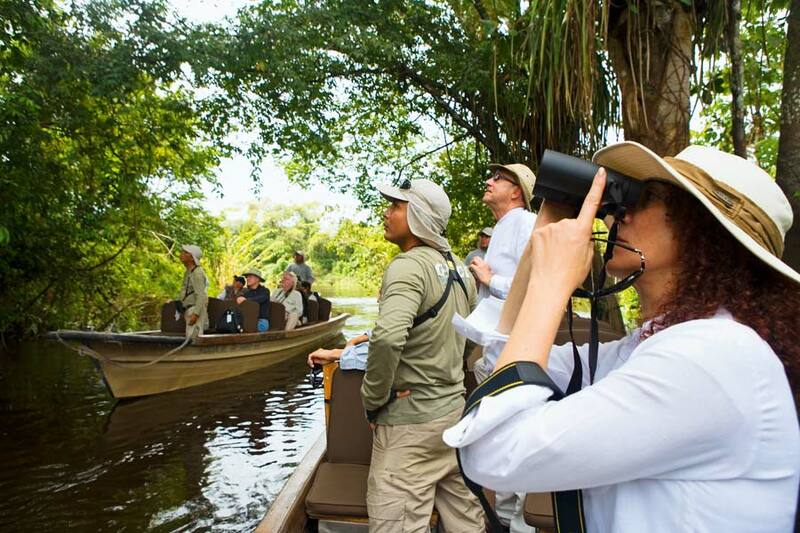 A visit to Iquitos also provides the chance to venture much deeper into the Amazon. Private tours can last over eight days, taking you far away from civilization and offering even better wildlife-viewing possibilities. With its rich cultural traditions, diverse wildlife and stunning natural scenery, Iquitos is one of the best places in Peru to experience the magic of the Amazon. 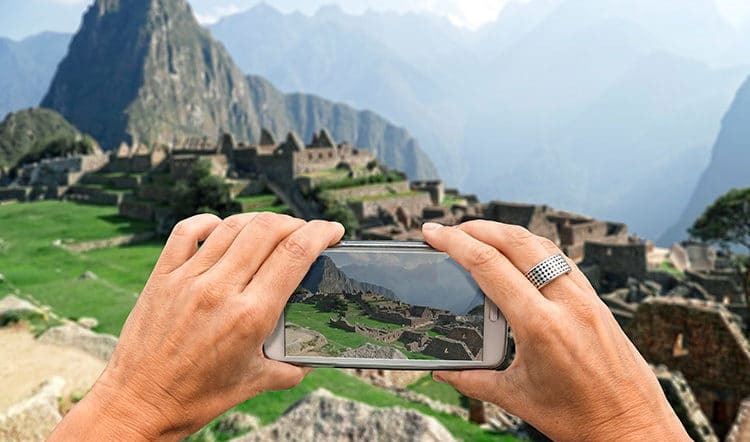 The team at Kuoda Travel specializes in planning personalized tours of Peru. Check out some of our sample itineraries, or contact us to find out more about a personalized private tour to Iquitos and its Amazon River.